Capt. 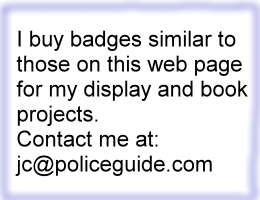 Max Fisher, Bureau of Identification. Capt. 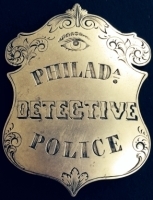 Fisher was considered a high authority on identification matters and was rated in "Police World" as one of the four great men in America versed in the science of visual identification. 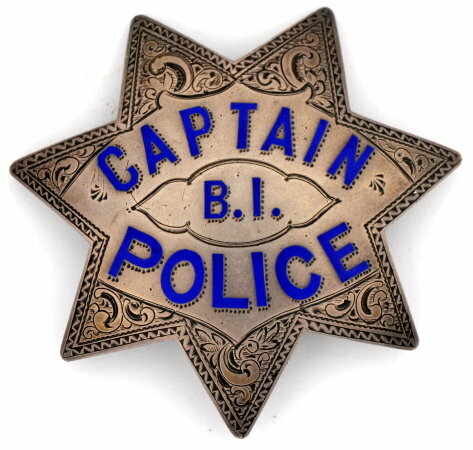 California's present CII (criminal identification and information) owes its existence mainly to the efforts put forth by Capt. Fisher at sessions of the State Legislature. Capt. 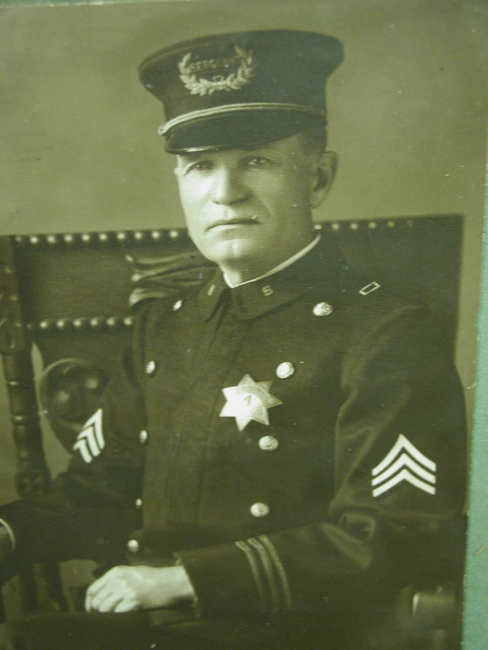 Max Fisher, photo courtesy Center for Sacramento History. 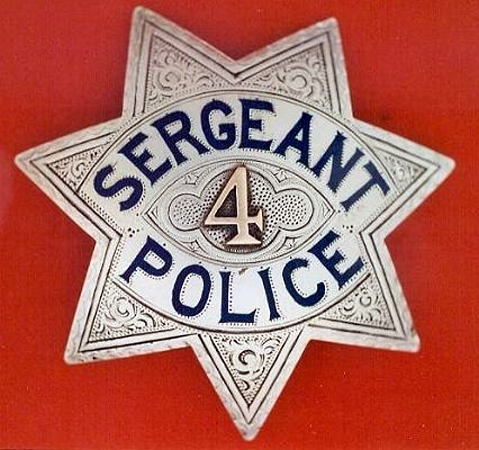 Sacramento Sergeant badge #4 made by Sacramento jeweler J. N. Phillips. Pictured to the right is Sgt. 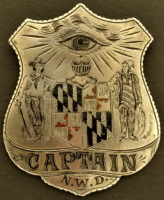 Max Fisher wearing badge #4.